Homeshopping | George Utz Ltd. While home shopping is still in its early stages of development in Austria, it is widespread in France and England and has become a part of everyday life. 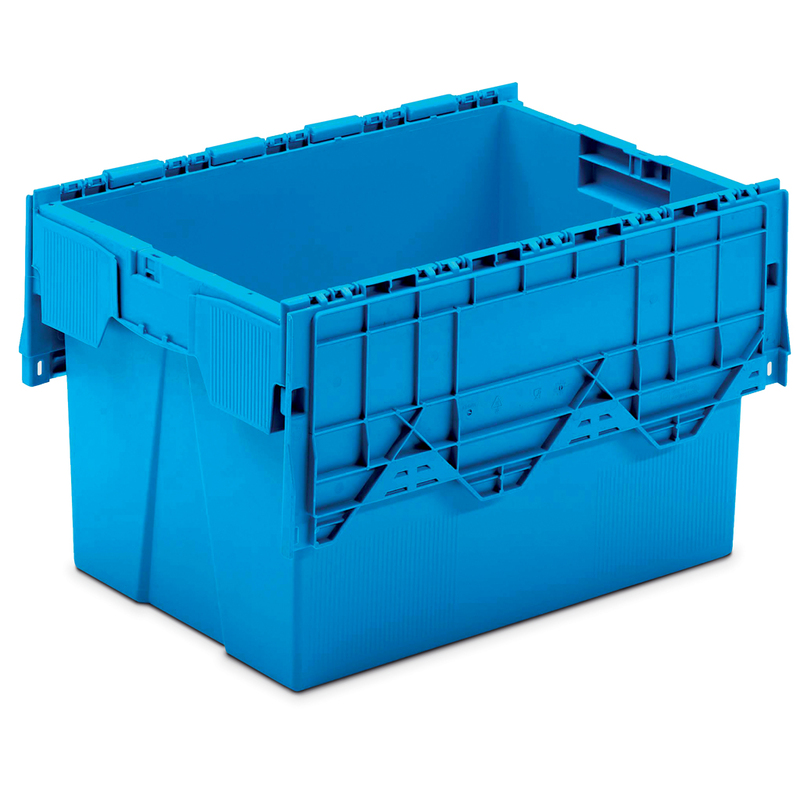 The central element in order picking in the warehouse and during transport to the customer or back to the warehouse is a container optimally adapted to the logistical concept. 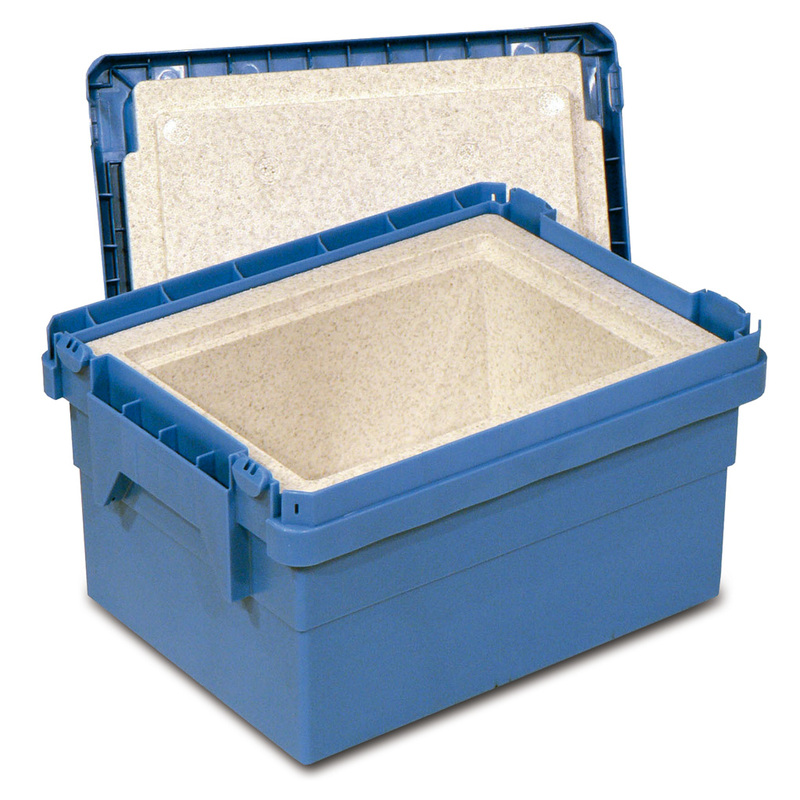 Even though every company involved in home shopping is looking for a tailor-made solution, it is often possible to use nestable containers. 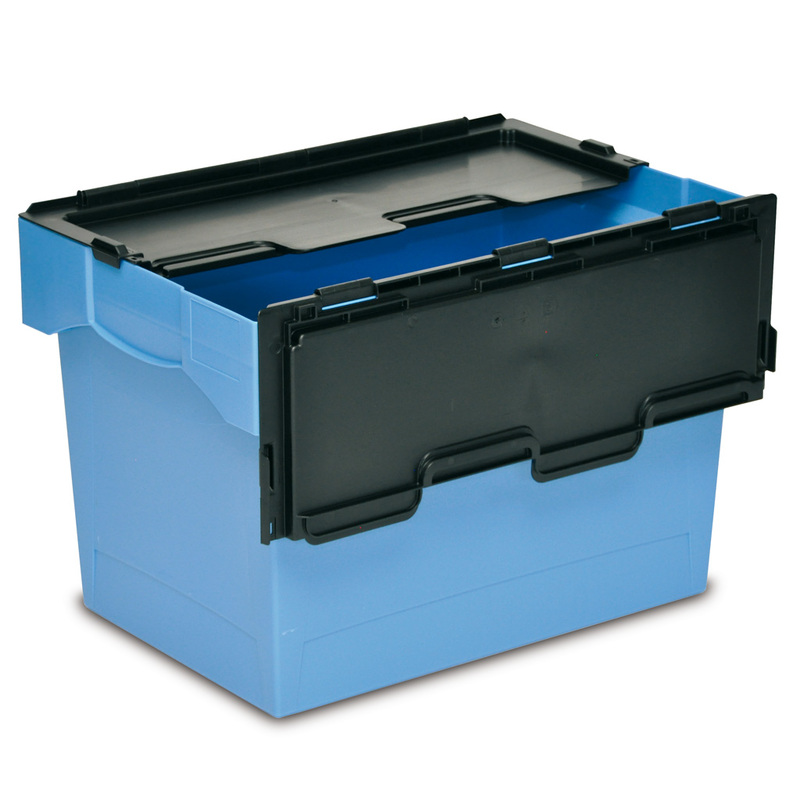 These tapered plastic containers are nested in each other in the empty state, so that up to 70% of space can be saved in the return transport of the container. The upper edge of the box is furnished with notches, in which up to three paper bags can be hung. The goods that are ordered are collected in the paper bags, which are then handed over to the customer at the front door. The empty plastic container is then withdrawn.